Current look with previously posted adjustments (wouldn't let me edit the post). Also left out there is a -1 exposure on top of the intensity drop. Using 7750 for temperature. 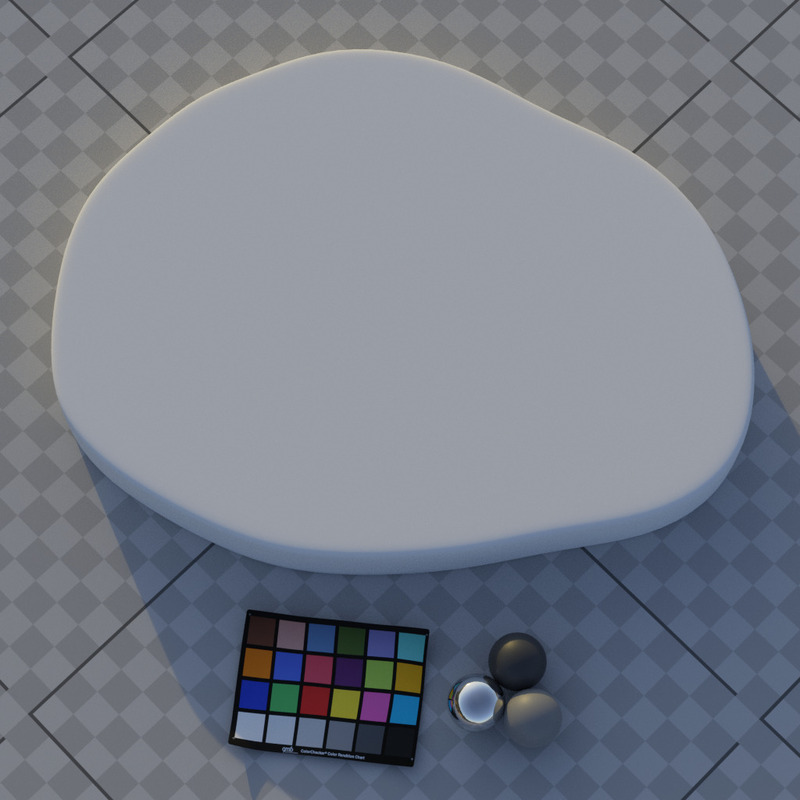 For Redshift you could simply make Arnold process the hdr to .tx and after that load the .tx file in the RS dome light. Hey! That's a wip I've done when I read about this challenge. 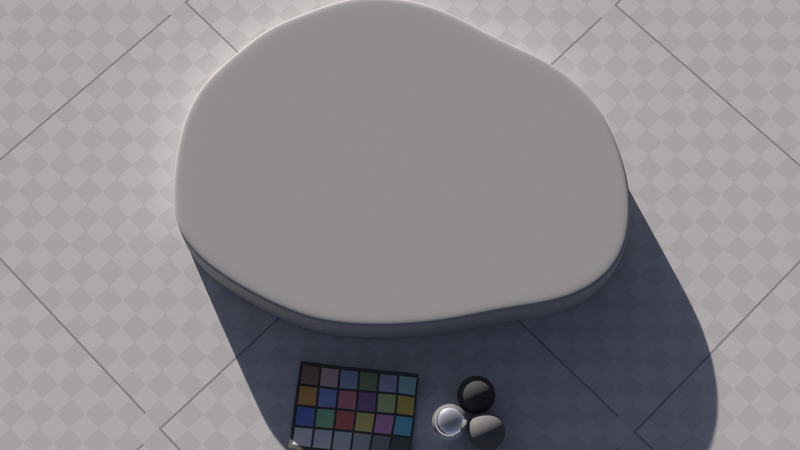 Using Renderman for this one. Basically wanted to work out the texture and shape of the breads inside first. 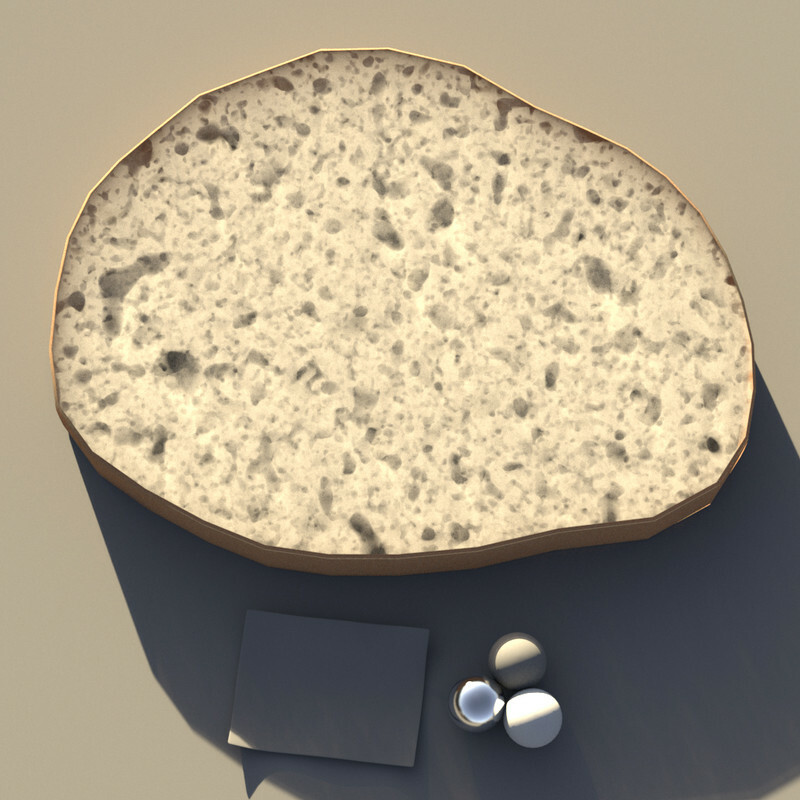 For that I rendered the bread as a volume and added a few layers of voronoises in it (with different scales and offsets). But to get the final shape, the 3d texture needs to be compressed around the edges. That would need a bit more of work, as it would be most likely based on pointclouds Also trying to get that without going into houdini modeling as that would be too easy. Good luck! Share your ideas. Hmm @all, I'm experiencing the same issues regarding the yellow blown out HDR when not going through Arnold's .tx process. I'll try and figure out something else. Stay tuned for now. Sorry for the inconvenience! 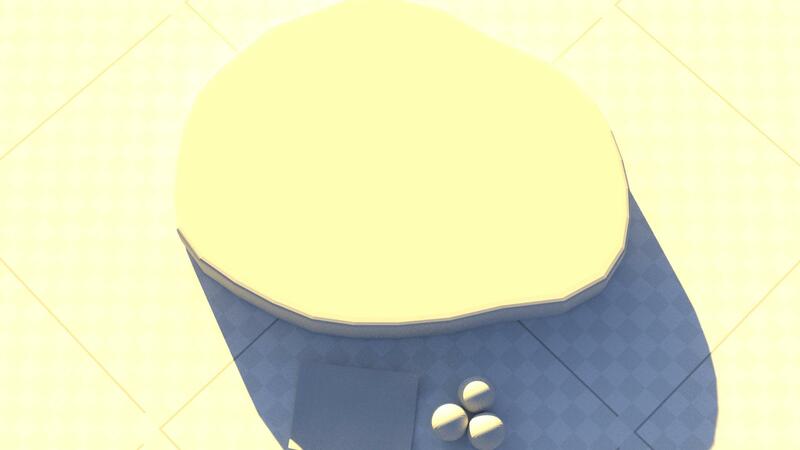 I have setup the scene in Maya and on first render (with Arnold) got the blown out yellow render. Went back to image node, changed the colorspace to RAW (or you can use scene-linear) and re-created the .tx, it had fixed the blown out. Similarly, For macBeth chart, I changed the colorspace to sRGB and re-created the .tx.